Walk into our box offices up to the last minute before the show time and buy tickets to any of the movies showing at our cinema. 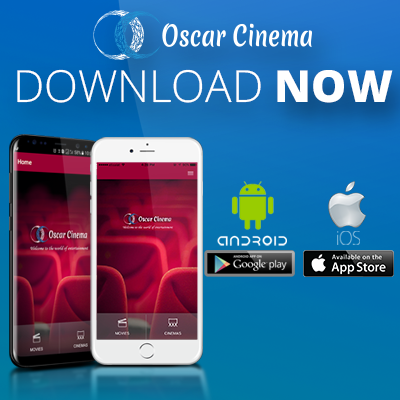 Choose your convenient seats online to just log on to www.oscarcinema.ae and use your credit card to book tickets for your favorite movie and even pick the seats of your choice. Get the ticket reference number on Mobile via SMS/E-mail, Walk in to cinema and print your tickets from the self-kiosk and enjoy your movie.